RHS Students! Time to Prep for the ACT! 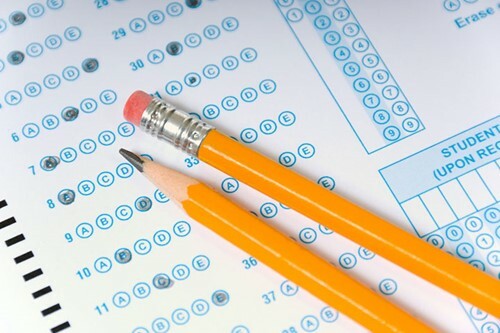 Reynoldsburg City Schools will be offering an ACT Test Prep Course for all high school students who would like to practice taking the state ACT Test. This ACT Prep Course will review each of the five tested subject areas on the ACT Test which are; Math, Reading, Science Reasoning, English and Writing. Each student will receive a review book and practice sheets as well as over 1500 drills with detailed explanations for the ACT Test. Please note the extended deadline to sign up! The ACT Test Prep Class will be held February 8, 2019 in the PAC. The ACT Prep Class will be held February 12, 2019 in the main gym. The cost of this class will be $10.00 per student however there are scholarships available for students who are unable to afford this cost. This is available to all high school students, however juniors and seniors taking the ACT in 2019 will get first priority. If you wish to participate in the ACT Prep Course, please download and fill out the bottom portion of the forms below and turn it into your academy office by February 5, 2019.